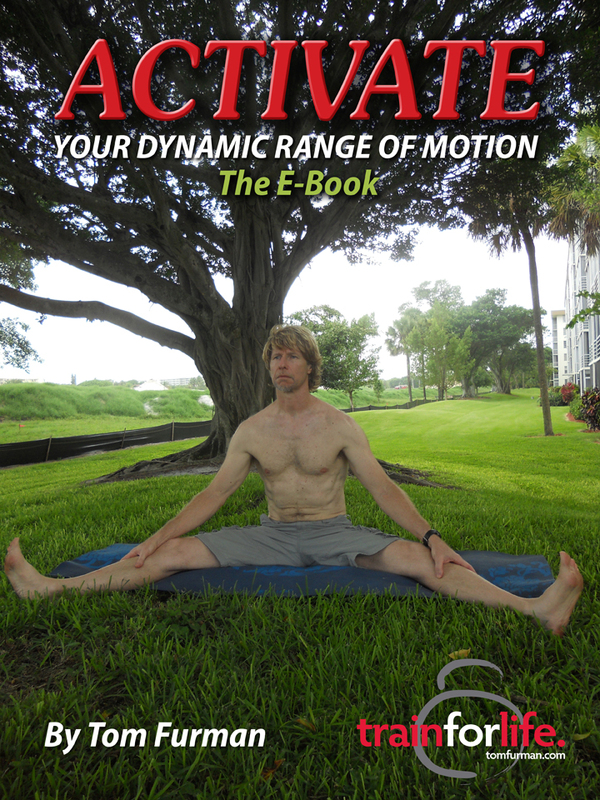 Activate Your Dynamic Range of Motion is now available in an ebook. – First class quality. No “3 lines per page” type of Ebook. 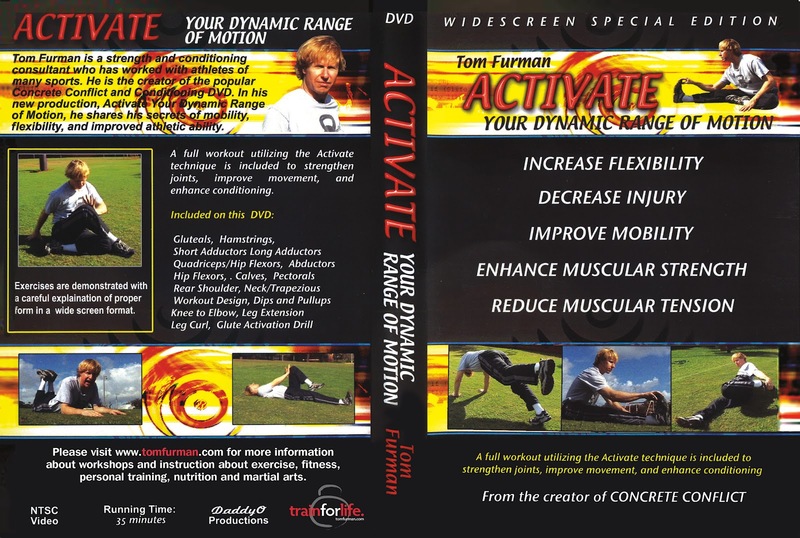 It’s time to increase your flexibility, improve mobility, reduce muscular tension and minimize injury with the Activate! method. What are you waiting for? Buy it now at only 10 dollars! 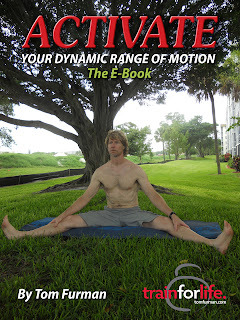 Click the Paypal link and your Ebook will be sent by email within 24 hours. Do you want an even better deal? You can buy the Ebook AND the DVD, which has been sold world wide for only 20 dollars! 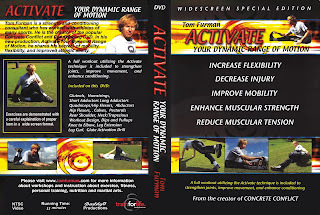 Check out the DVD! Stop debating and BUY NOW! This offer will be taken down after the supply of Activate! DVDs is exhausted. Don’t wait. Click “Buy Now”.